At Security 365, we understand that door supervisors very often provide the first point of contact between an organisation and its visitors. 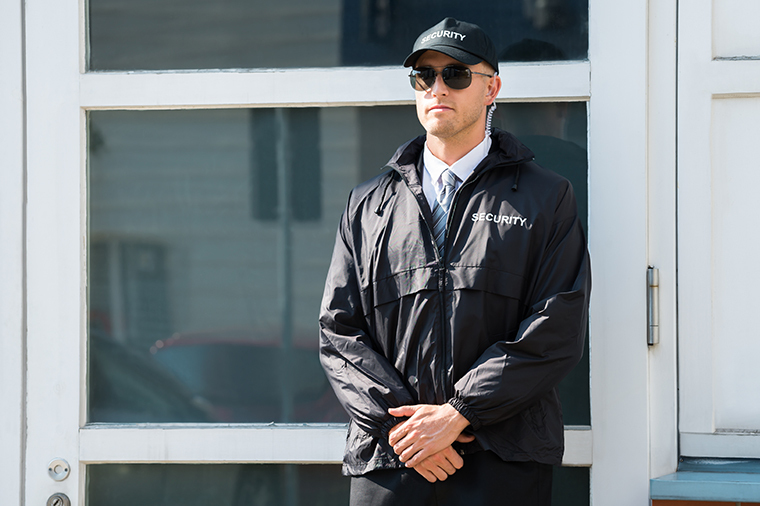 With this in mind, we've developed our door security services to carefully control access to a building or event whilst outwardly conveying a calm and professional image. All of our door supervisors are also SIA licensed and trained to be effective communicators.